Buffalo Brewpub, New York State’s first and oldest brewpub, is celebrating three decades in business by, what else, releasing a new beer. A beer that’s very near and dear to their hearts. 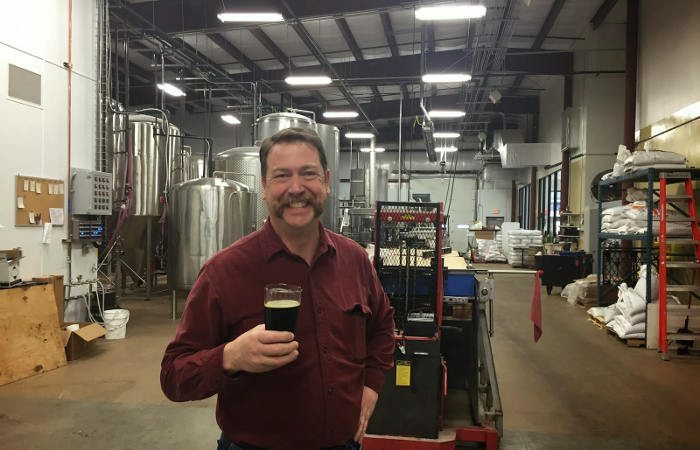 The Brewpub returned to where it all started by teaming up with Flying Bison Brewing Company, whose founder Tim Herzog actually began his brewing career at the brewpub. 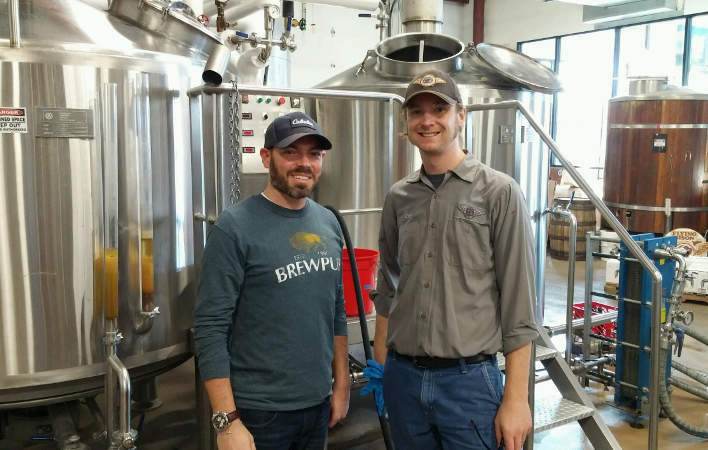 The special new concoction, a 6.5% Chocolate Oatmeal Stout, was helmed by a pair second generation brewers, Christopher Townsell, nephew of Brewpub founder Kevin Townsell and son of proprietor John Townsell, and Colin Herzog, son of Tim Herzog. The Chocolate Oatmeal Stout pours a deep brown, almost mahogany, capped off by a thick tan head. Cold black coffee, chocolate and vanilla dominate the roasted nose, with a classic creamy stout mouthfeel to follow. From there, the stout imparts dark chocolate and bitter cocoa notes complemented by subtle hops and sweet malts. In other words, it’s reminiscent of a dark chocolate malted milkshake. Townsell admits that when it came to decide on which beer to mark a landmark occasion such as being open for 30 years, the decision wasn’t all that complicated because of past experiences they have had with the style. 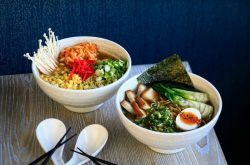 Though they offer 34 taps of craft beer, including their house made IPA and amber ale, they have become just as known for their food over the years, with local favorites such as wings and beef on wecks leading the charge. 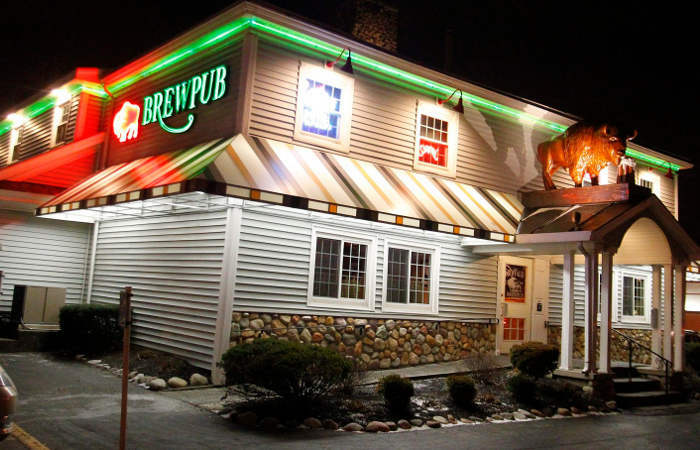 But it is more than food and beer that made the Buffalo Brewpub a staple. Yes, those things have certainly helped to keep the doors open since they first did on Halloween of 1986, but it’s the Brewpub’s willingness to help those in need and efforts to give back that have made them a community leader. Their “Dr. Andy’s Day for Kids” have supported Sister’s Hospital NICU for the past 26 years, helping to raise over $300,000. 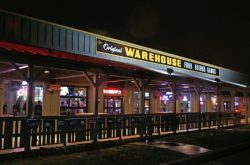 For more information on the Buffalo Brewpub, including beer and food menu options and hours of operation, visit buffalobrewpub.com.